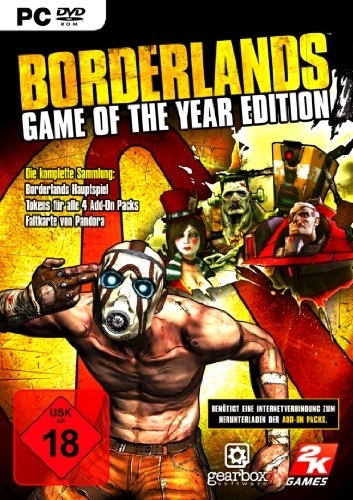 A sci-fi action RPG from acclaimed developer Gearbox, Borderlands combines the best in first-person action with player customization and vehicular combat for incredible layers of gameplay depth. 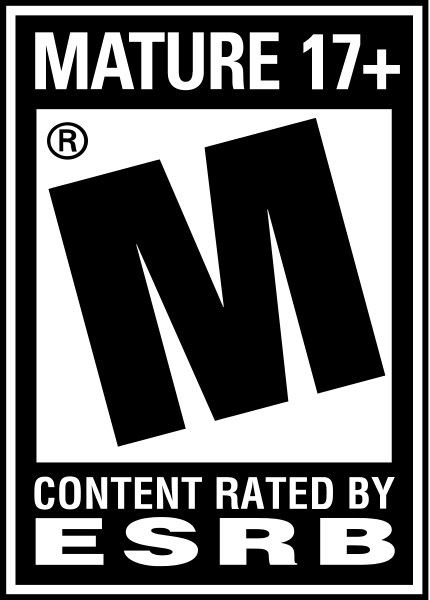 The game features a groundbreaking content generation system allowing for near-endless variety in missions, environments, enemies, weapons, item drops and character customization. Borderlands allows for multiple players to share the same game experience simultaneously online in co-op gameplay. 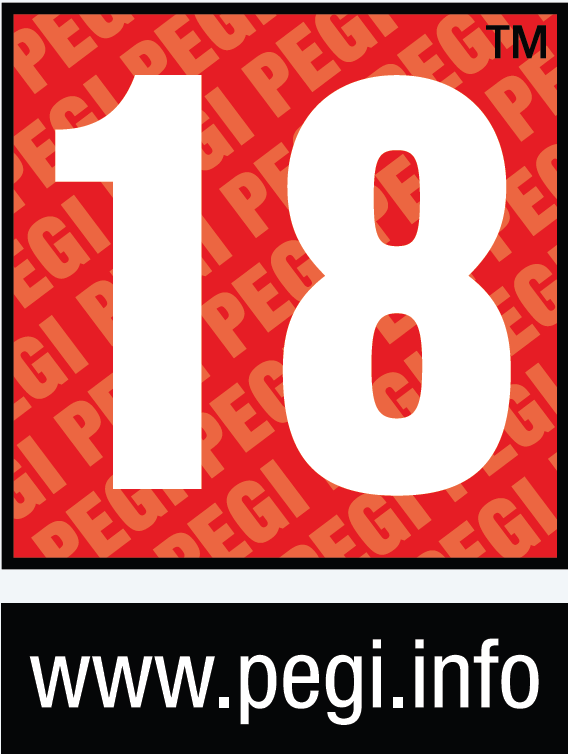 Players can freely join or leave each other's games at anytime, or choose to play in the full single-player mode. The game also boasts lifelike character animations, impressive real-time physics, and customizable vehicles. 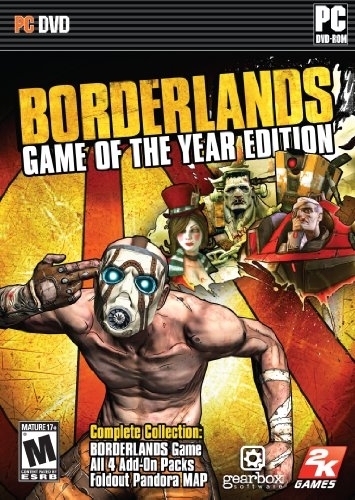 Borderlands Game of the Year Edition includes tokens for download of the add-on pack, Claptrap's New Robot Revolution, as well as three previous best-selling destructive downloadable adventures - the living dead-filled The Zombie Island of Dr. Ned, the ultimate video game survival of the fittest test Mad Moxxi’s Underdome Riot, and the utterly fantastic The Secret Armory of General Knoxx. Also included is a complete and comprehensive map of the Borderlands territories.